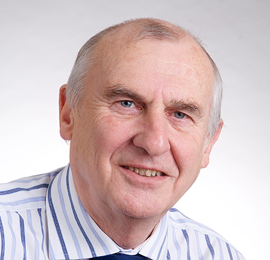 Dr. Jim Melville founded Wirral Sensory Services Limited (WSS) in 1997. Jim worked for 25 years in Unilever, during which time he pioneered many innovative sensory methodologies which are today considered the industry standard. Jim left Unilever in 1995 to develop his own business researching sensory mapping and consumer profiling which led to him establishing WSS. Jim is the Managing Director of WSS and has developed the business into an international brand delivering professional, top quality research projects to clients ranging from start up businesses through to global companies.